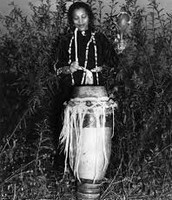 Janie and Zora are both living in the town Eatonville, Florida. 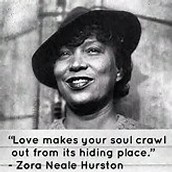 Zora had moved here when she was a mere toddler. Eationville is considered home for both of them. 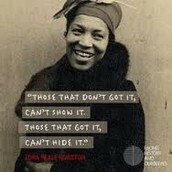 Zora's parents were former slaves. 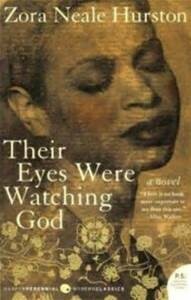 Janie's mother was a former slave and wanted to marry Janie as soon as possible. 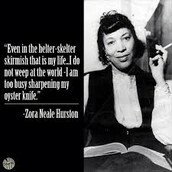 Zora struggled with financial stability for most of her young life. Janie also struggled with finances. Both Zora and Janie lived in an all black neighborhood. The town Eatonville was named after Joe Clarke. 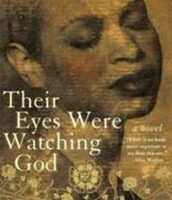 In the book Janie married a man named Joe Starks. Who had become mayor later on. 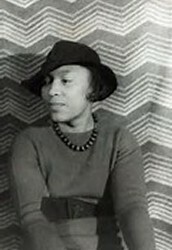 Zora had married twice but never found someone she loved. Janie married three times and did find someone she loved. Zora has been judged by man people through her life. Janie had been bullied in school then judged by the town when she returned. Janie was in a few abusive relationships where the man had been dominate. 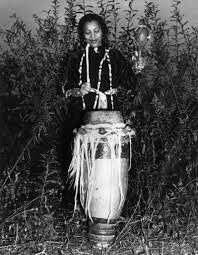 Zora was controlled by men also. 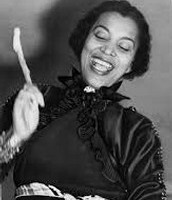 Zora did domestic work by becoming a maid. 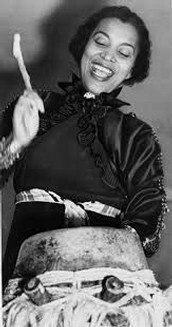 Janie had done domestic work most of her life. When Zora went back to her home town the African American community wrote about her in negative ways. When Janie returned she was silently judged by the town. I choose the Biographical critique. 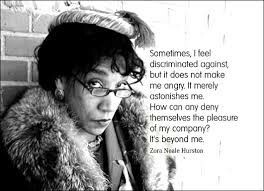 I picked this critique because Zora had a lot in common with Janie. This could have easily been written as a biography.